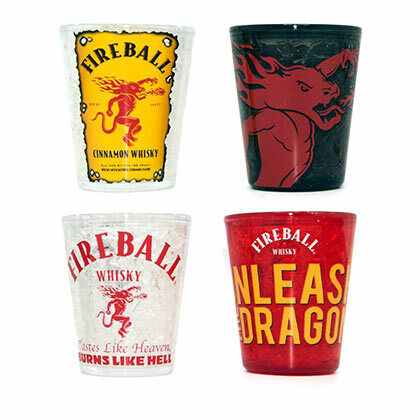 Men's white Fireball adjustable visor. 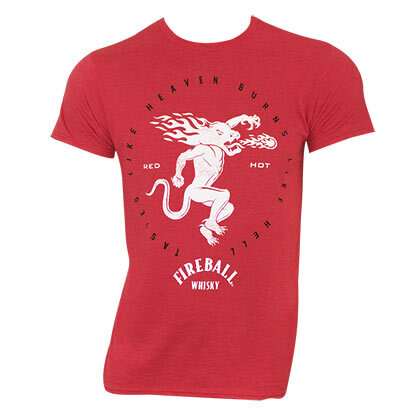 Features the full "Fireball" logo in red on the front with an adjustable back. Officially licensed.